Yemeni conjoined twins die without treatment abroad - SABC News - Breaking news, special reports, world, business, sport coverage of all South African current events. Africa's news leader. The conjoined boys had separate heads but a shared torso. 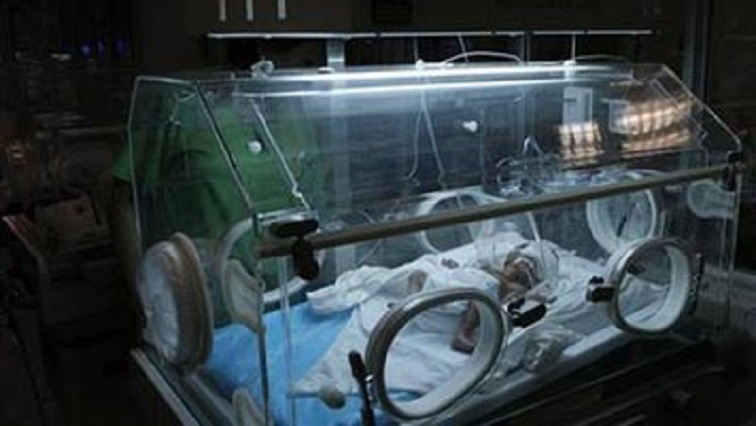 Doctors treating two-week-old Abd al-Khaleq and Abd al-Rahimin the capital Sanaa had said the boys could not survive within Yemen’s war-ravaged health system and needed to be taken abroad. This entry was posted on 10 Feb 2019,11:22AM at 11:22 AM and is filed under World. You can follow any responses to this entry through the RSS 2.0 feed. Both comments and pings are currently closed.